FLYTE was founded in 2015 by the New York Times Bestselling travel author, Matthew Kepnes. His website, Nomadic Matt, is one of the most popular website for budget travelers. Growing up in Boston, Matt didn’t take his first trip overseas until he was 23. That trip changed the course of his entire life. He returned from his trip, quit his job, and in July of 2006, set out on an adventure around the world. He’s been traveling ever since, and has dedicated his efforts to helping people realize their travel dreams and make them a reality. 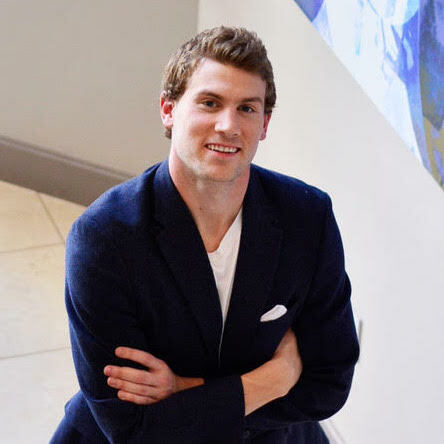 Realizing that so many students never get to experience the transformative experience of travel, he founded FLYTE. 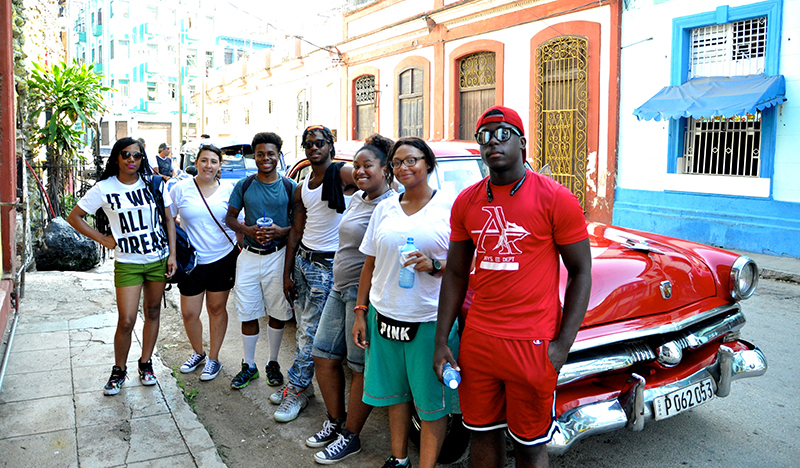 The Foundation for Learning and Youth Travel Education (FLYTE) is a nonprofit organization that empowers students living in underserved communities through transformative travel experiences. 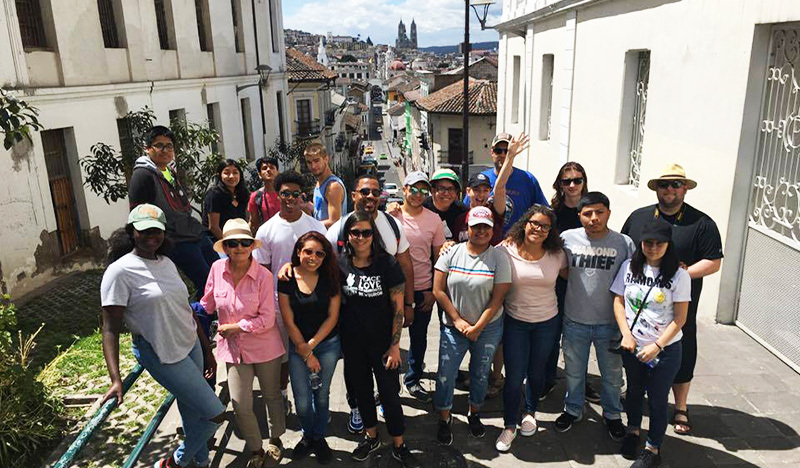 At FLYTE, we believe that through these global experiences, students will be encouraged to explore and develop their understanding of the world and foster a sense of possibility in them. 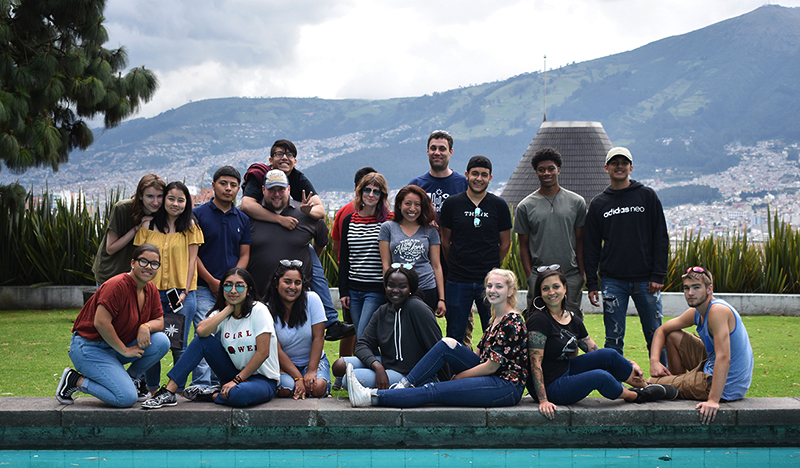 We want students to seek new experiences, engage as global citizens, and learn for themselves that the world is so much bigger than the community from which you come. 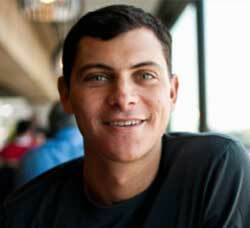 Matthew Kepnes, otherwise known as Nomadic Matt, is an American budget travel expert. An intrepid globetrotter, blogger, and the New York Times Bestselling author of How to Travel the World on $50 a Day: Travel Cheaper, Longer, Smarter, Nomadic Matt and his money-saving travel secrets have been featured in The New York Times, The Wall Street Journal, CNN, Time, BBC, The Huffington Post, The Guardian, Lifehacker, Buzzfeed, National Geographic, and more. After a trip to Thailand in 2005, he decided to leave the rat race and explore the world. So he finished graduate school, quit his cubicle job, and, in July 2006, he set out on an adventure around the world. Matt’s original trip was supposed to last a year. He didn’t return until 18 months later. Once back, he knew he couldn’t go back to his old life or a typical job—Matt wanted to travel. Three months later, he was on the road again and hasn’t stopped since. 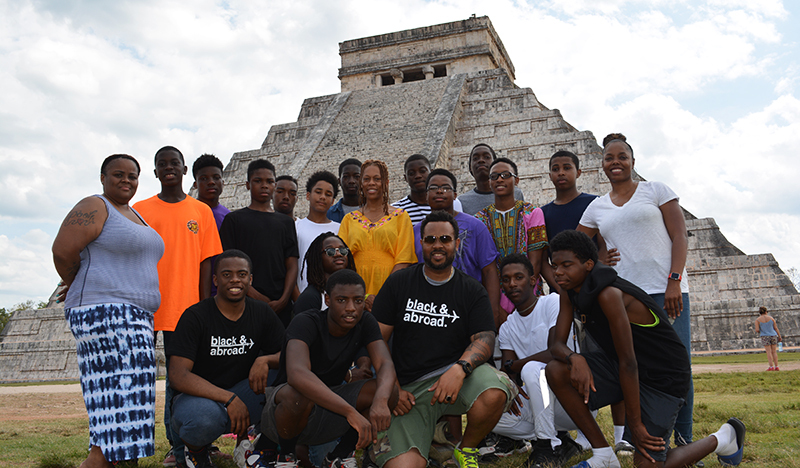 Knowing how impactful travel can be, he was inspired to help create this organization. 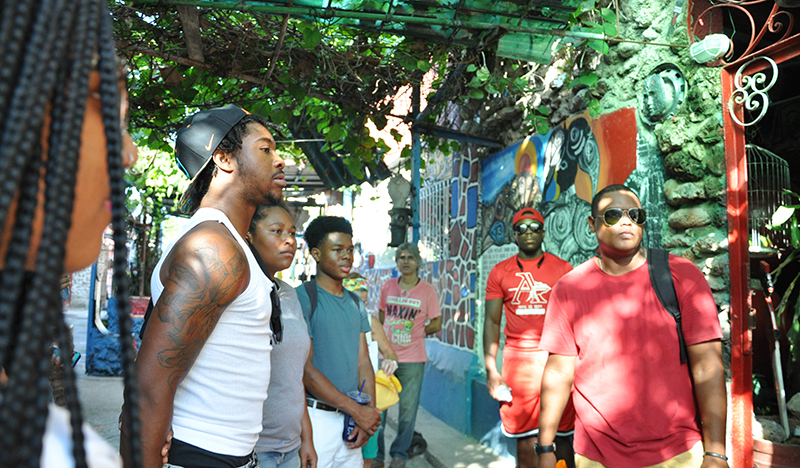 Never having gotten to travel in his youth, he wanted to use his resources to help others see the world. Carmela became FLYTE’s second Executive Director in 2018 after serving on the Board of Directors since the organization’s founding. She has spent much of her professional career working within the education, child welfare, and youth development sectors where she led the implementation of large-scale initiatives, wrote grants, evaluated programs, managed the operations of various programs and built successful collaborative partnerships. Thanks to the tenacity of her mother, she was privileged to take her first international trip at age 3 to visit her family in the Philippines where she refused to ride the local jeepneys because they didn’t have seatbelts. Since then, she’s come a long way, now riding in tuk tuks and songthaews with gusto. It was during a round the world trip in 2012, on a fishing boat in the middle of the Maldives, that she felt a strong sense of gratitude for the life circumstances that had enable her to travel, and an overwhelming desire to help bring this opportunity to underprivileged youth. Serving as the Executive Director of FLYTE is an actualization of that dream. Courtney co-founded FLYTE in 2015 and served as the Executive Director for nearly 3 years. She is a dedicated youth advocate who has worked within the higher education and non-profit sectors. 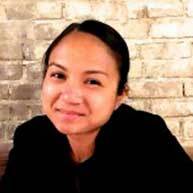 Her past experience includes working at iMentor, an NYC-based mentoring organization and working for the University of Wisconsin-Madison in the study abroad office. Courtney has a double major in political science and international studies from the University of Wisconsin-Stevens Point. While at UW-Stevens Point, she fell in love with travel and spent a year studying abroad in the beautiful cities of Krakow, Poland, and in Szeged, Hungary. 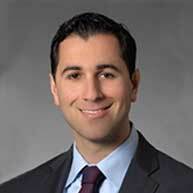 Azad Assadipour is an associate at the law firm of Sidley Austin LLP, located in their New York office. He practices in the Investment Funds, Advisers and Derivatives group and the Securities & Derivatives Enforcement and Regulatory group. He is a graduate of Lafayette College in Pennsylvania, and received his law degree from Boston College. He serves as a mentor to high school students through both the iMentor program and Big Brother’s Big Sisters. He lives in New York City. 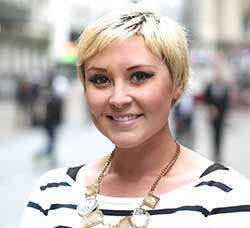 Erica is a New York City native with a deep love for language, culture, and travel. Her passion spills over into her classroom and sets the stage for a class full of fun and learning. She now speaks Spanish at a Native-like Fluency level and has gone on to also learn French and Portuguese fluently. Her love for languages and culture has taken her to over 33 countries on 6 Continents. 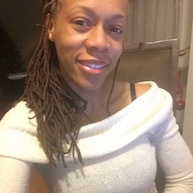 Erica has been awarded many honors in her teaching career, including BEST Academy High School Teacher 2012-2013, Fox High Five Teacher 2014, and has been featured in Thanks for Teachers in Atlanta BEST Self magazine. As a proud Board Member of FLYTE she is always happy to contribute to this noble cause and change the lives of many through travel. 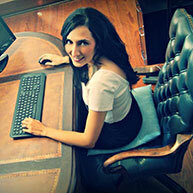 Mari Ramirez CPA started her own paperless CPA firm in May 2011. In the 11 years that she has been in public accounting, Mari has continued to help owners and organizations to achieve their dreams and goals. She has worked with various industries ranging from small to medium businesses and organizations such as retail, restaurants, startups, non-profits, and service firms. She is an active member with the Texas Society of Certified Public Accountants and the QuickBooks ® Professional and Point of Sale Advisors Program. She volunteers actively with the many non-profits she serves in Austin, and is currently the President of the Georgetown Art Center. She is also on the advisory board of Cedar Ridge High School. Dante was born and raised in Northern Virginia right outside Washington D.C., where he still lives today. In 2014, he graduated from the McIntire School of Commerce at the University of Virginia. 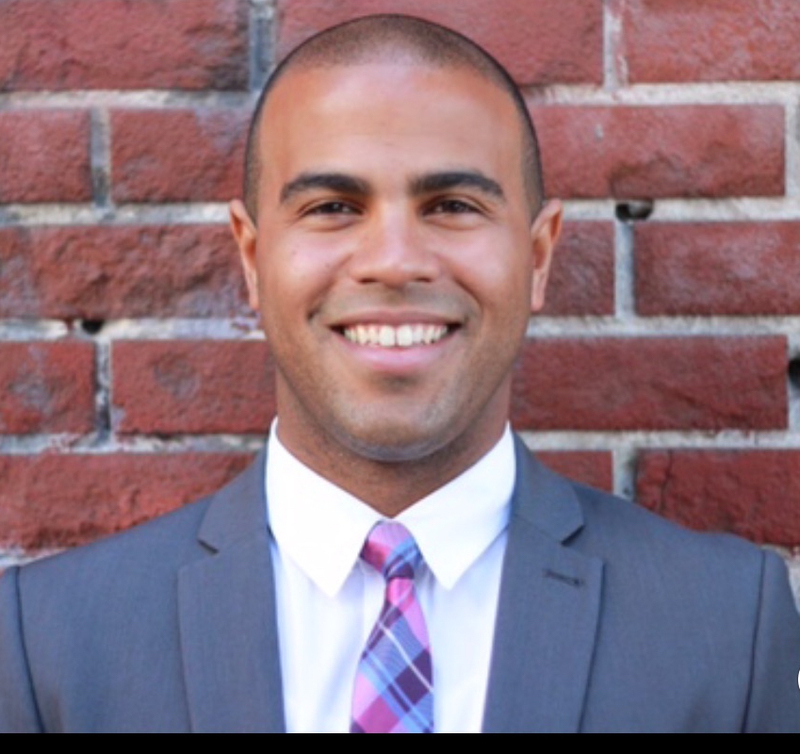 Before attending UVa, Dante served a year of service with AmeriCorp’s City Year Program in Washington D.C. During his time with City Year, Dante served as a tutor, mentor and assistant teacher to a class of 6th graders at School Without Walls at Francis Stevens. 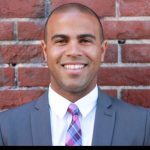 Today, Dante is the Director of Strategic Partnerships for Basket.com Blessed with the opportunity to travel through out his life, Dante is on a mission with FLYTE to send young people, regardless of their socioeconomic status, on life-changing, eye-opening trips across the globe. Paul is a digital marketing and social impact strategist. His professional life is split between supporting social sector organizations that help communities thrive and working with companies to communicate their values to various audiences. Paul is an avid world traveler, moviegoer, fitness enthusiast, omnivore, writer, reader, and friend.